Clinical research is the key to develop new methods to prevent, detect and treat cancer. 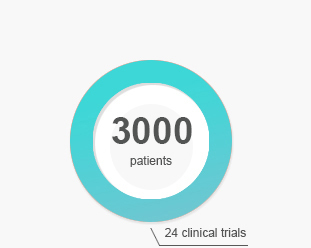 CECOG, as a non profit organization, has been conducting clinical trials for more than 20 years. 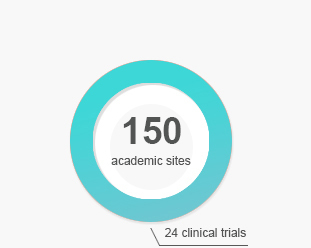 Our investigators are committed to conducting clinical trials in the prioritized fields of research, namely metastatic breast cancer, non-small cell lung cancer, metastatic colorectal cancer, gastroesophageal cancer, gastrointestinal stromal tumors (GIST) and various aspects of both maintenance and dose-dense treatment of malignant disorders. On the following pages you find detailed information about our trials.